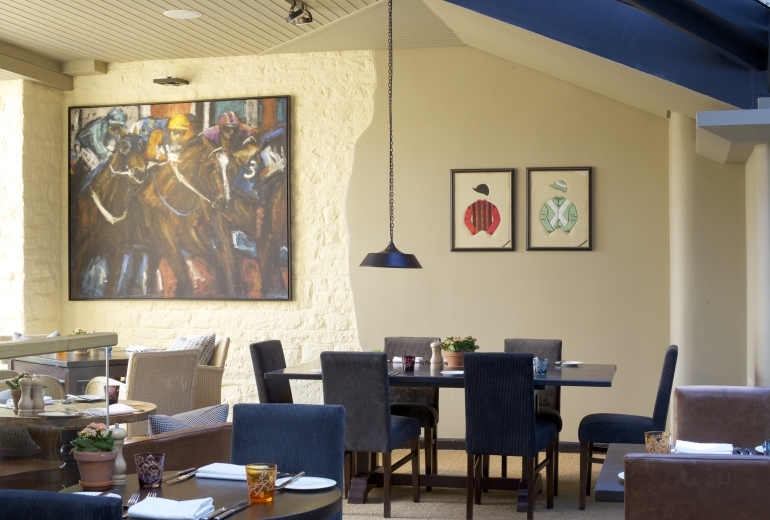 Enjoy a relaxed 3-course Sunday lunch for two people at The Broadway Hotel. 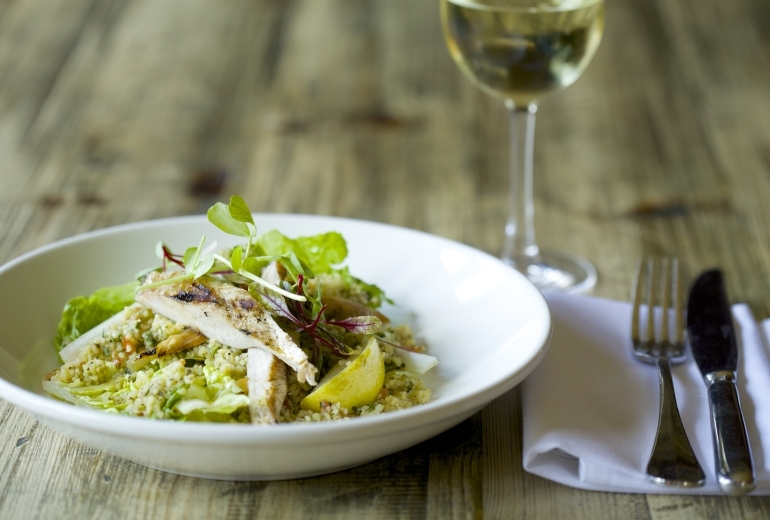 Treat yourself to a three-course lunch for two people at The Broadway Hotel. 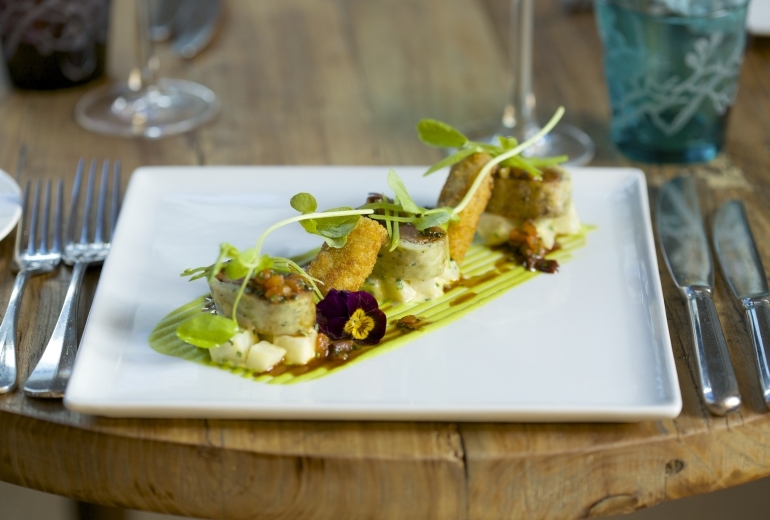 A delicious three-course dinner for two people at The Broadway Hotel.